After 14 long months, Game of Thrones is finally back on our screens and as we wait with baited breath for tonight's second episode, we've spent the week focusing on what's really important - hair. 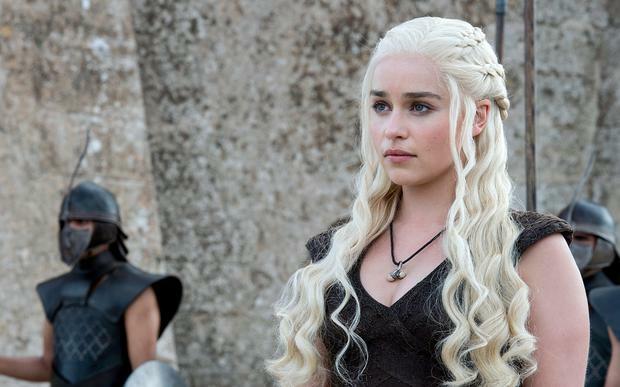 GOT back on the small screen means the return of Khaleesi's truly inspiring 'do. And it doesn't need to be Halloween for you to embrace your inner dragon queen - Great Lengths hair extensions have put together a tutorial for the ultimate DIY braids.